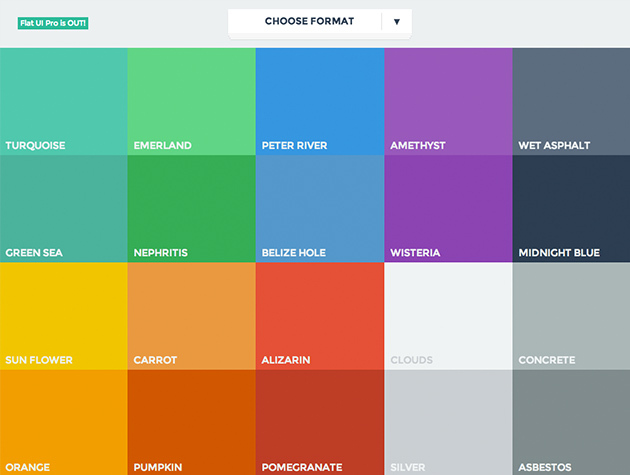 This small web app helps you to copy the colors from Flat UI. 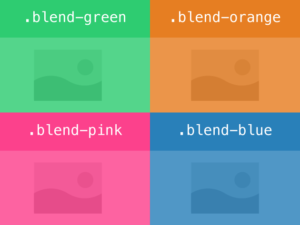 Colofilter is a CSS Snippet that lets you add colorful „DuoTone“-filters using css blend modes. It is heavily inspired by Spotify ads from 2015. 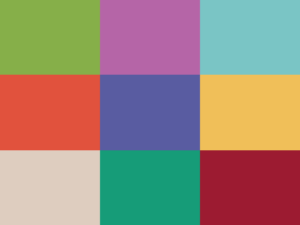 With Colorganize you can easily organize your most needed colors and make them ready to copy with just one click.